It’s week five of the English Premier League and there are some interesting matches to look out for. 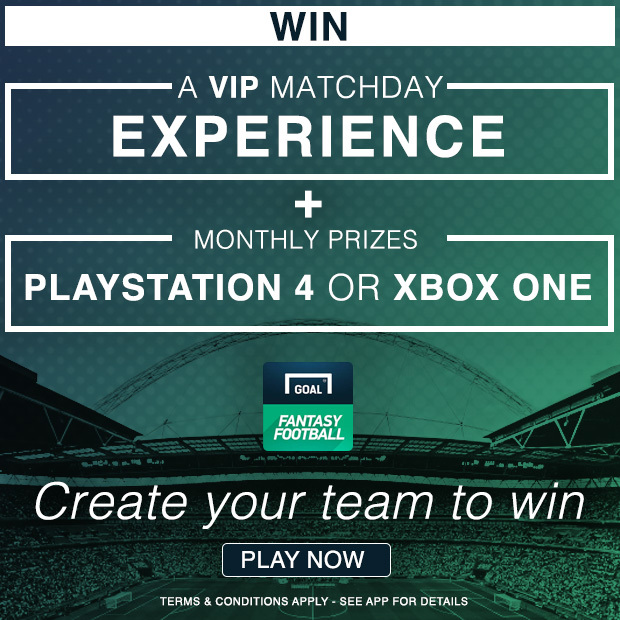 If you haven’t started playing Goal Fantasy Football yet, don’t worry; it’s not too late to play as you can play to win weekly and monthly prizes so you won’t need to play catch up. Every month, we are giving away a fantastic games console and the top manager at the end of the season will win a VIP match day experience. It’s free to play, just create a team to enter. Just remember to set up your team before the start of the first fixture which kicks-off on Friday night. Chelsea host Liverpool in what promises to be an exciting game between two title contenders. Chelsea vs Liverpool. Friday, kick-off 8pm. Liverpool should be confident after an almost perfect attacking display against Leicester City last week. Coutinho didn’t start that game but he should feature in the starting line-up this week. The Brazilian enjoyed his last visit to the capital; he scored a brilliant free kick at Arsenal on the opening game of the season. Expect Coutinho to take advantage of any space the Chelsea defenders give him. They were exposed against Swansea last week and they are sure to be severely tested by the movement of Sadio Mane, Roberto Firmino and Daniel Sturridge. Coutinho scored twice in this fixture last season and is definitely worth picking for your team. Manchester City vs Bournemouth. Saturday, kick-off 3pm. The Belgian is in the form of his life and netted the opener in the Manchester derby last weekend. De Bruyne is clearly enjoying playing for Pep Guardiola and benefiting from the excellent form of Fernandinho and David Silva, who play alongside him in midfield. City host Bournemouth on Saturday, a team they scored 9 goals against last season and De Bruyne will surely be one of the first names on the team sheet. The attacker has started all 4 games so far, racking up one goal and one assist. Tottenham vs Sunderland. Sunday, kick-off 4.30pm. Lamela seems to be enjoying playing under Maurico Pochettino at Tottenham and is starting to realise his potential. He has impressed in the three games he started this season, scoring once and providing an assist. Lamela is negotiating a contract extension with the club and its been reported that he is looking to double his salary at Spurs. It will give him extra motivation to perform well on the pitch and he should get plenty of opportunities to prove his worth against lowly Sunderland on Sunday. 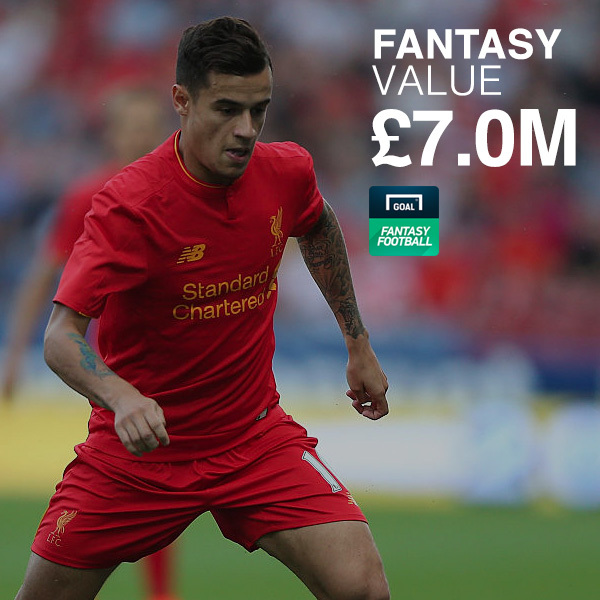 Download the app for free now and get unlimited transfers until the start of the gameweek. Everything you need to know to play the game can be found in the Help guides; how to pick your players, how to make transfers, scoring points, creating and joining leagues and how to set up head-to-head challenges with your friends to win app credits.